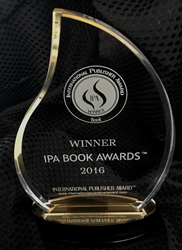 International Publisher Awards are proud to announce the winners of their 2016 IPA Book Awards & 2016 IPA Music Awards. This year's winners represent outstanding Authors & Recording Artists from Australia, USA, Canada, Iceland, UK, Ireland, South Africa, and India. 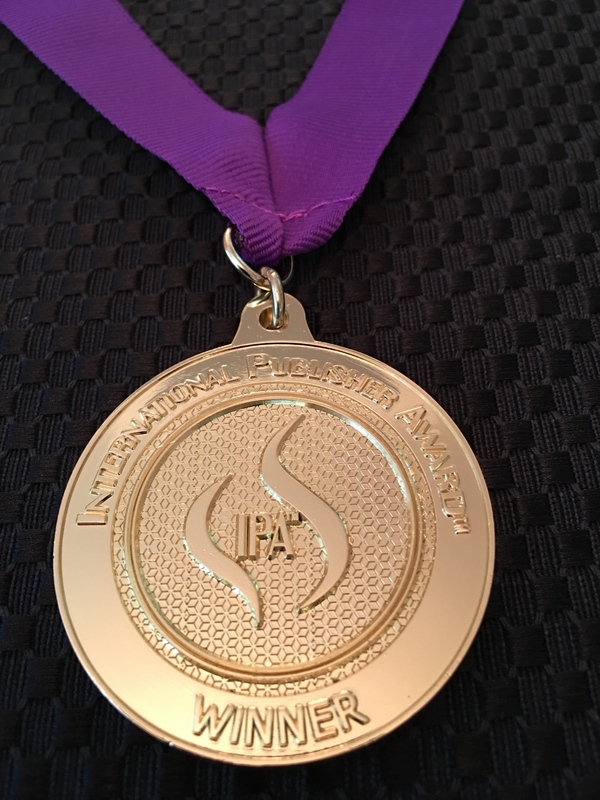 Announcing the 2016 Winners of International Publisher Awards. The IPA Book Awards & IPA Music Awards have been changing the industry with their fresh approach to awards contests. It has become one of the fastest growing awards programs for authors and recording artists from around the world. They pride themselves as a new type of awards program to support the indie artist with larger social media reach, free nomination program, and additional marketing support for today’s markets. The 2017 IPA Book Awards & 2017 IPA Music Awards are now accepting nominations for their 2017 Awards Program, books or music published between 2013-2017 qualify. They offer a free nomination period from November 1, 2017 through December 31, 2017 where authors or recording artists may receive (1) free nomination entry per book title or album title. For authors or recording artists who have missed the free nomination deadline, they may still enter their book or album with many discount offers available.